Modern people have long wondered about ancient stories of great floods. Do they tell of real events in the distant past, or are they myths rooted in imagination? Most familiar to many of us in the West is the biblical story of Noah’s flood. But cultures around the world have passed down their own tales of devastating natural disasters. New research recently published in Science by a group of mostly Chinese researchers led by Qinglong Wu reports geological evidence for an event they propose may be behind China’s story of a great flood. 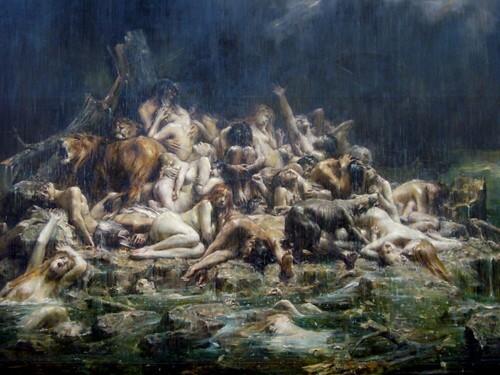 Is there enough evidence to prove the ancient floods in myths happened?